Nestled between Coral Gables and South Miami, High Pines is a neighborhood of high demand and short supply. Quaint characteristics, quiet streets, and larger lots, all make this neighborhood one of the most sought after in the area. 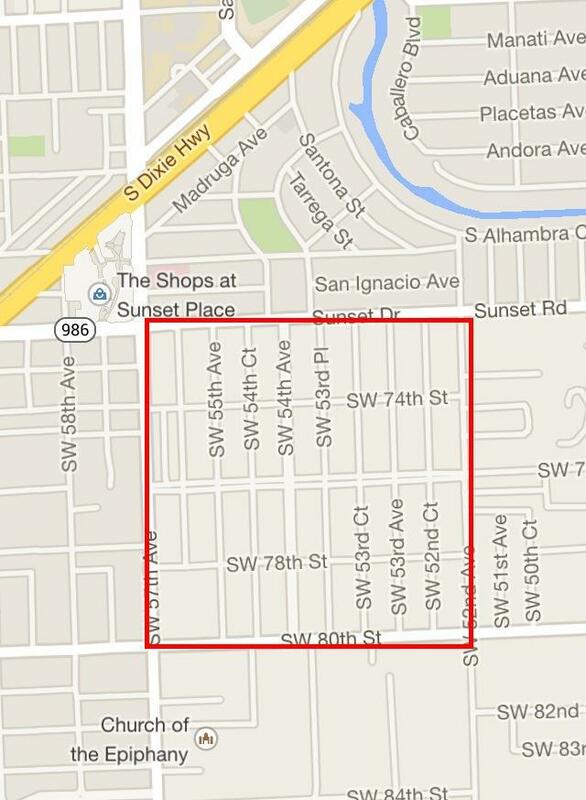 Premier location with close proximity to the shops and restaurants of both South Miami and Coconut Grove. Wonderful family neighborhood with renowned A rated public schools and magnet programs. Walking distance to Sunset Place, an outdoor mall complete with great shopping, movie theatre, bowling alley, restaurants and dessert shops. 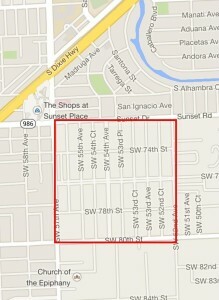 Sunset Elementary School -Grades PK-5/5120 Sunset Dr, Miami, FL 33143-Phone:(305)661-8527-Fax:(305)666-2327. Includes the renowned International Studies Magnet Program, the very first in South Florida.